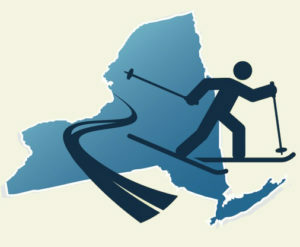 In the original blog entry announcing the NY Ski Area Directory we included a comment about the possibility of developing a section for cross country ski areas. At the time, I didn’t know what was involved. While my roots are in cross country skiing, I had no idea how many nordic centers were in the state and didn’t know what would make a directory valuable to both classic and skate skiers. Shortly after the original post, I got a note from Peter Minde, a forum member and follower of NYSkiBlog. He was enthusiastic about the nordic section of the directory, so I asked him if he was interested in being the guest editor of the directory. He agreed. Peter is a dedicated and knowledgeable nordic skier. He’s the editor of www.oxygenfedsport.com and a freelance writer who contributes to both fasterskier.com and Trail Runner magazine. He’s also an age group winner at the Lake Placid Loppet and has skied more than 100 races. He regards both Mount van Hoevenberg and Vermont’s Prospect Mountain as home bases, but he’s also happy setting tracks old school in the park near home in the NY metro area. 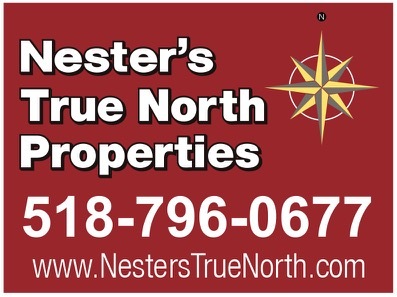 Each listing in the nordic directory includes a trail map and statistics about the area including elevation, trail counts, snowfall statistics, links to conditions reports and information about area amenities for each area featured. The nordic directory is a work in progress. It’s our goal to produce a complete profile for each area based on actual skier experience. Peter has been incredibly valuable in this regard, but we will continue to build out the directory over the summer and in the years to come. We hope NYSB reader will share their knowledge to make the directory as complete as possible. Good luck! Wonderful idea to create a directory. It will surely help.